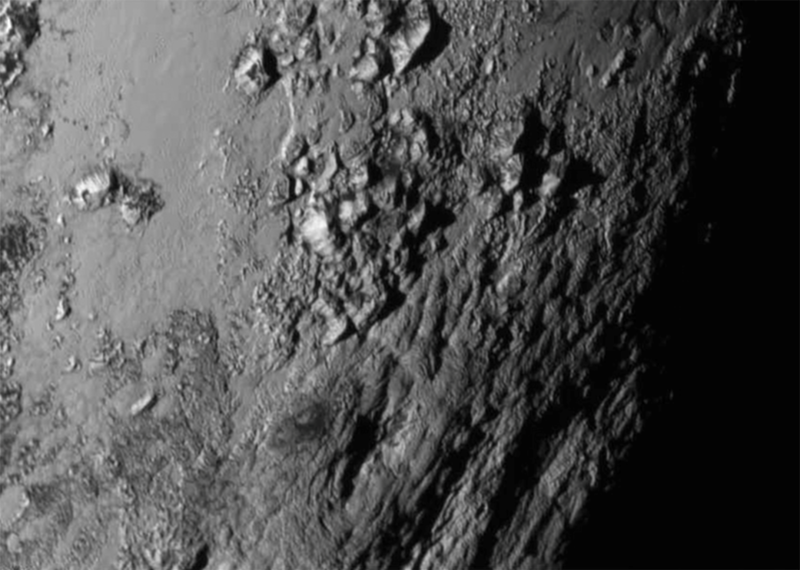 NASA has released the newest photos of Pluto and its moon Charon. Here is the view from 3 billion miles away! See more pictures at the NASA website, here.